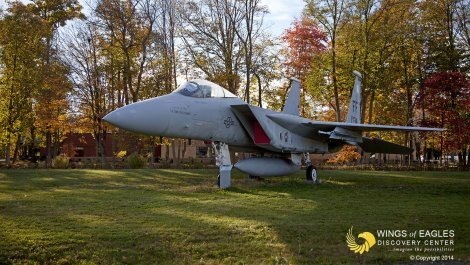 Wings of Eagles Discovery Center has a historic aircraft collection on display for public viewing that covers a range of technological and cultural advances in aviation and aerospace dating from World War II to the present. 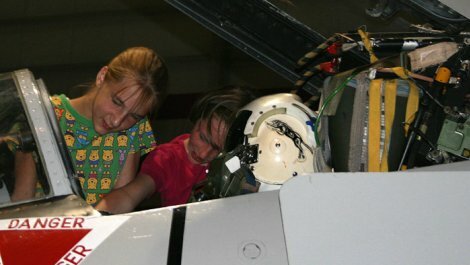 The exhibits in our collection allow us to make real world connections with our STEM education programs. 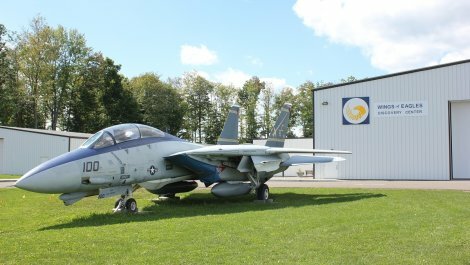 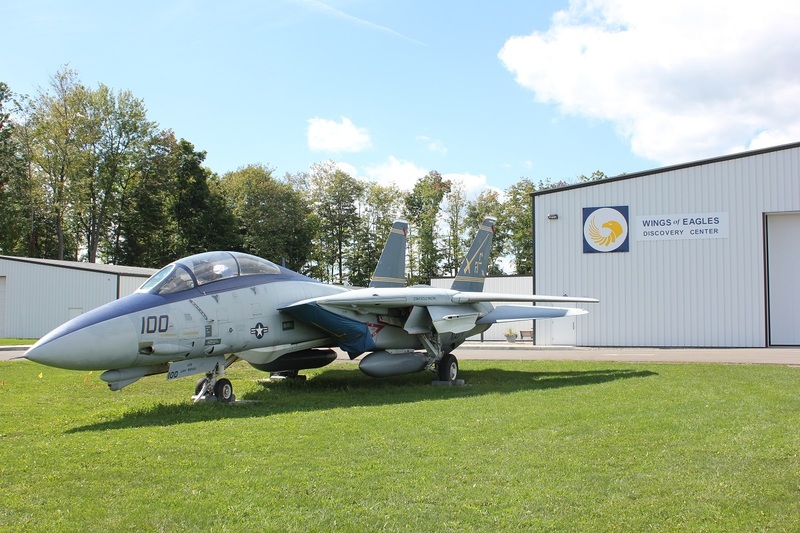 Tour our 25,000 sq ft hangar with aircraft on display inside and out. 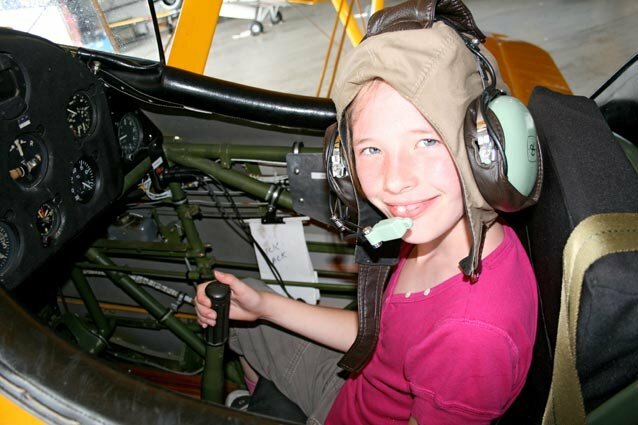 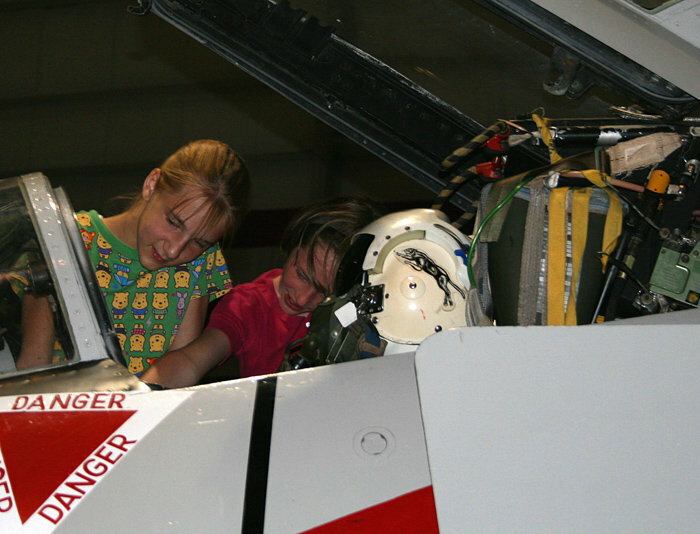 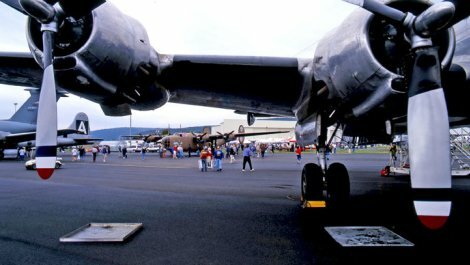 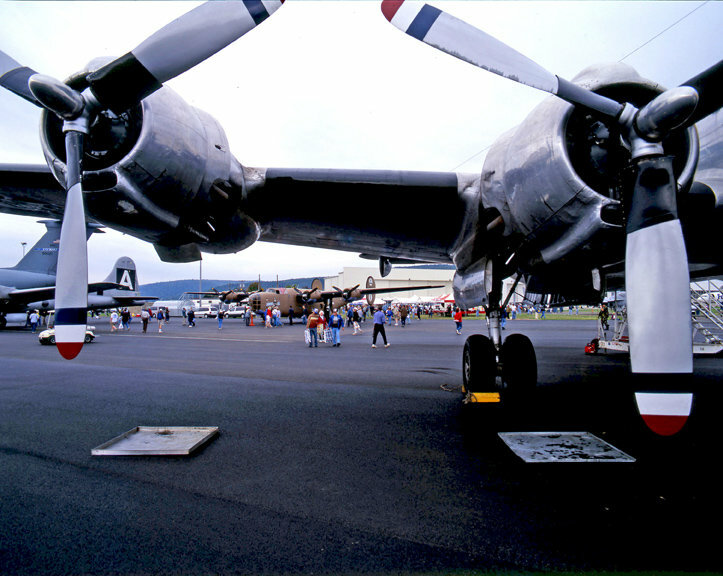 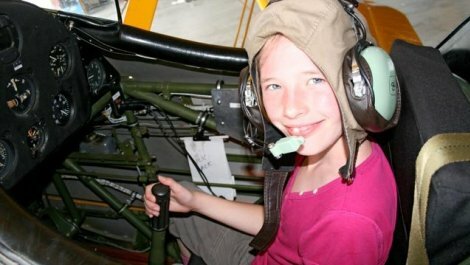 Experience our collection through static displays, self-guided mobile tours and flight simulators. 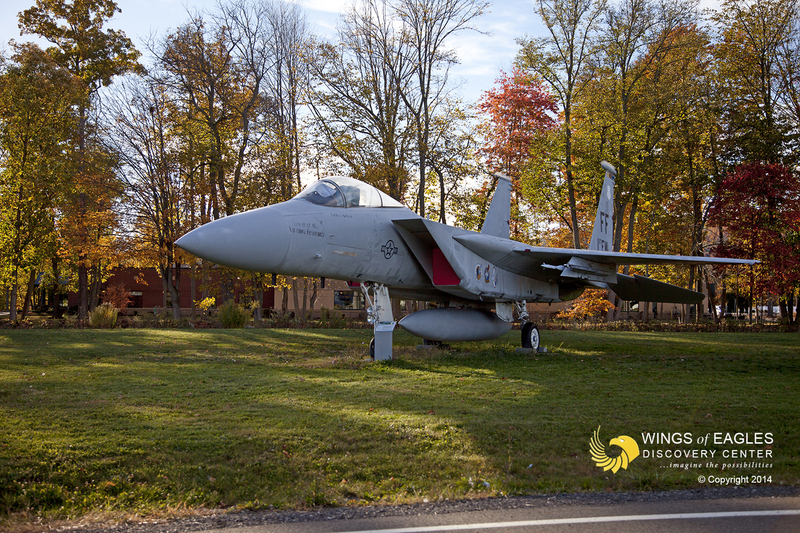 Take home a momento from our Gift Shop to remember your visit and grab a bite to eat at the Wings Café.